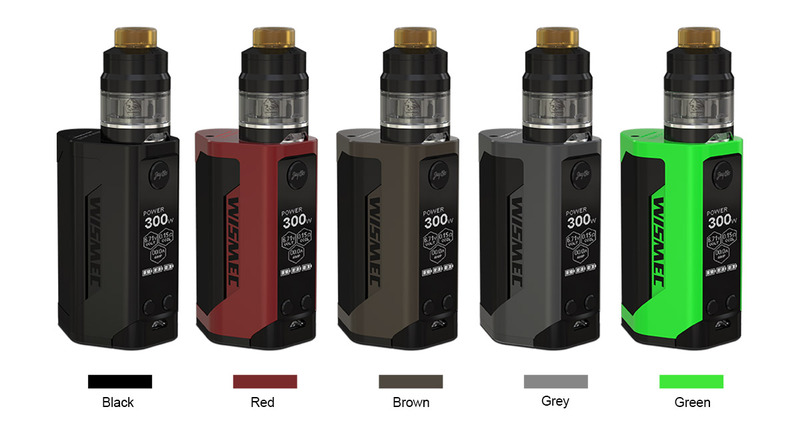 Here comes the WISMEC SINUOUS P80 Full Kit, which includes a 80W SINUOUS P80 Box MOD and a Elabo Mini Atomizer. The compact P80 is powered by a single 18650 cell to reach up to 80W output. It supports VW/Bypass/TC-Ni/TC-Ti/TC-SS/TCR modes to satisfy different vaping needs. And centered 510 spring loaded connector, hidden fire button with side 0.96-inch screen and indicator light with three changeable colors are new highlights of the SINUOUS P80. The 2ml Elabo mini adopts convenient slide-top filling design with innovative child lock system and fits P80 perfectly. 5 colors. 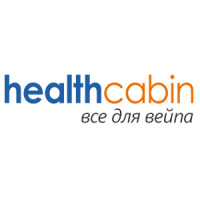 Health Cabin а чего же вы тут видео не выкладываете? 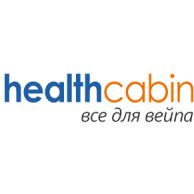 Как по мне очень интересный боксмод на 80 ватт.